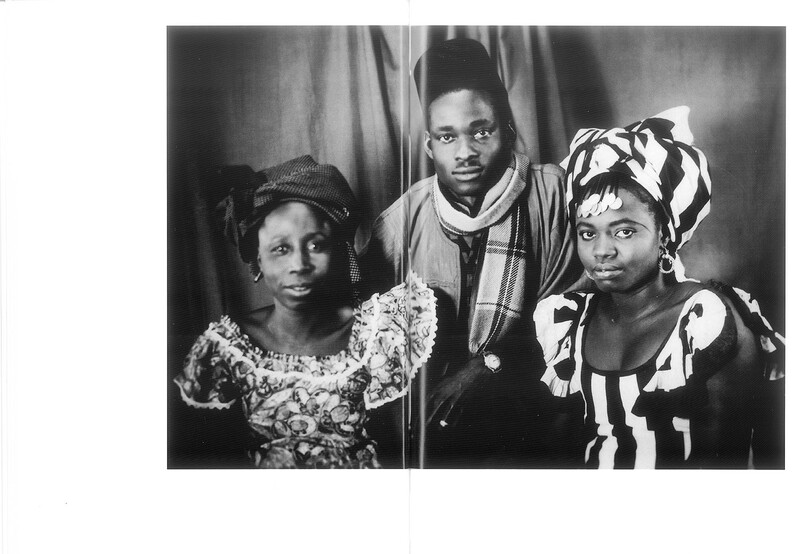 His studio in the Medina in Dakar, Senegal. 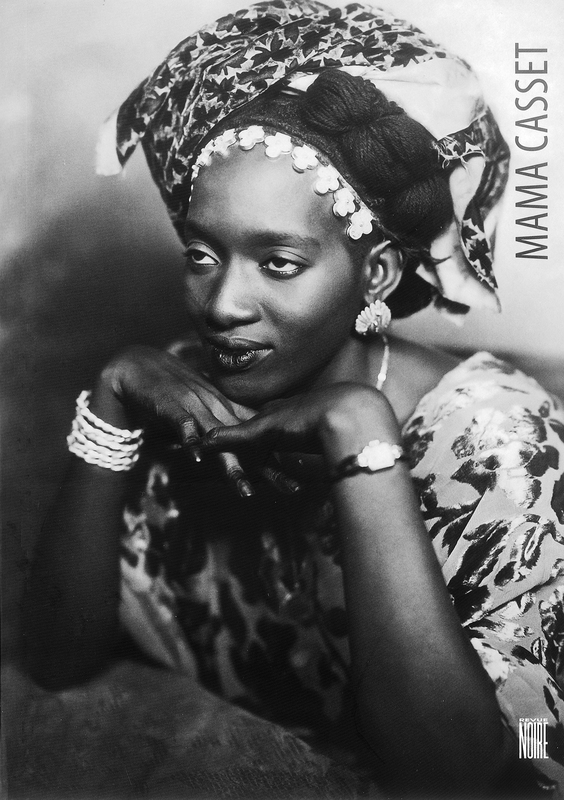 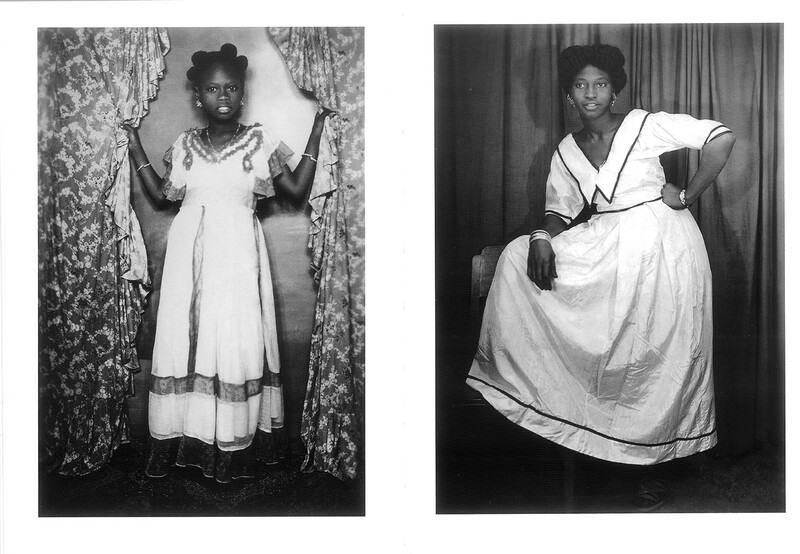 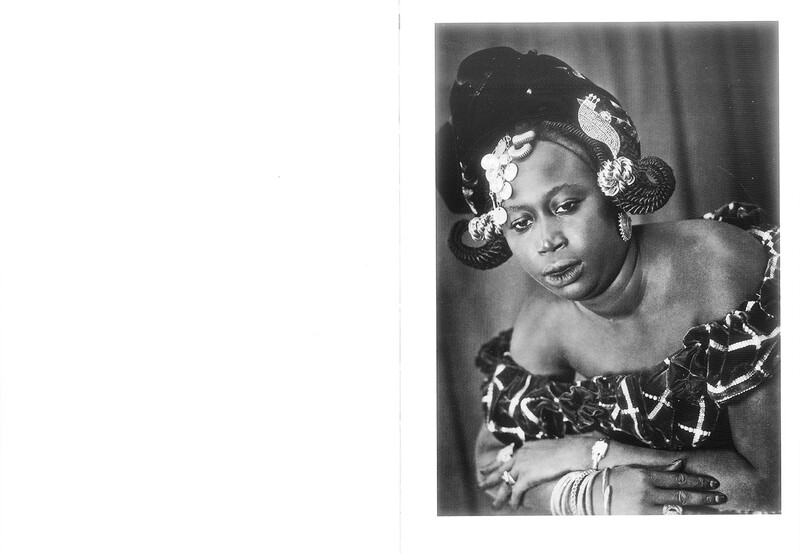 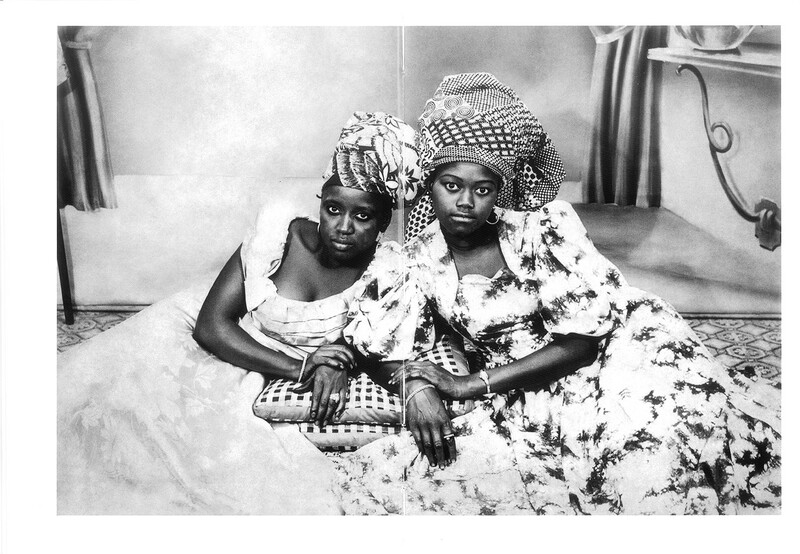 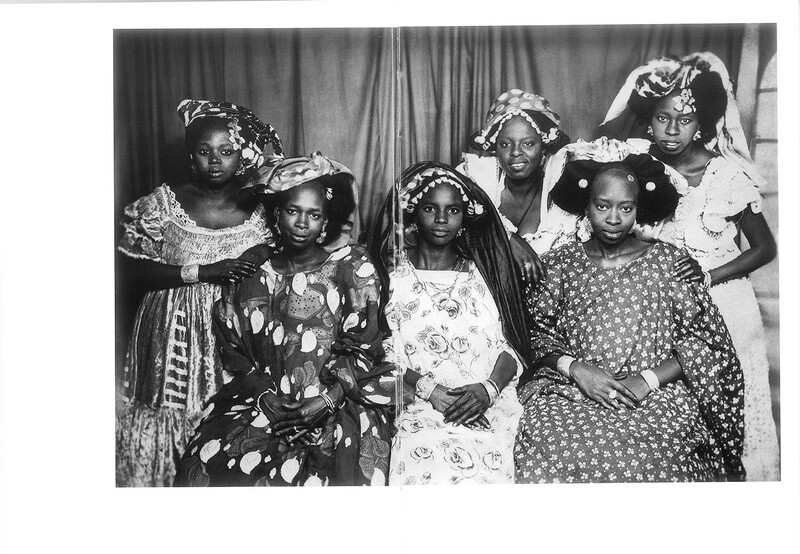 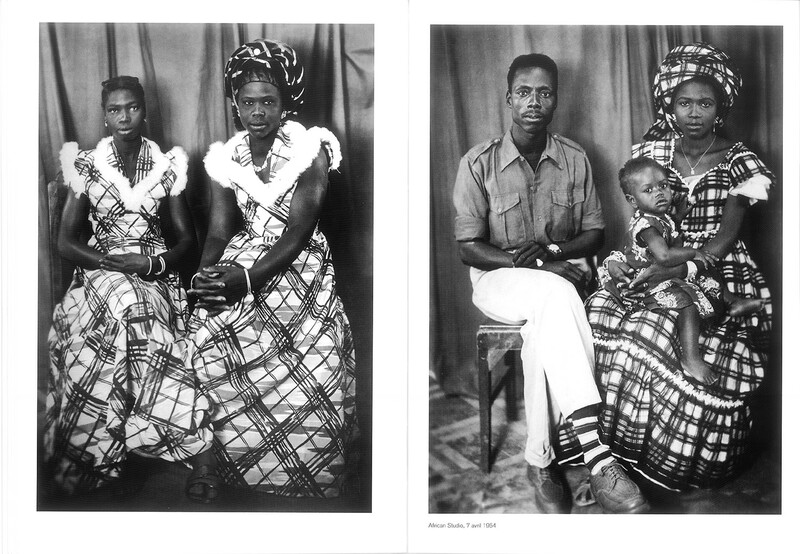 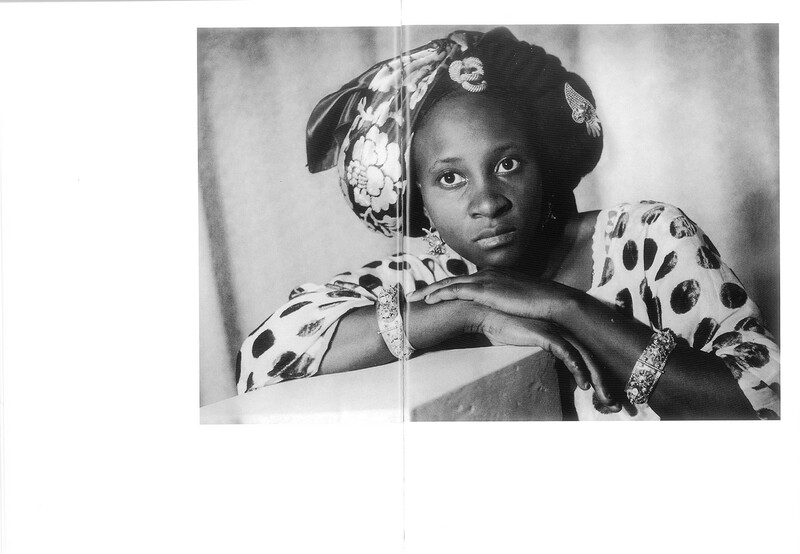 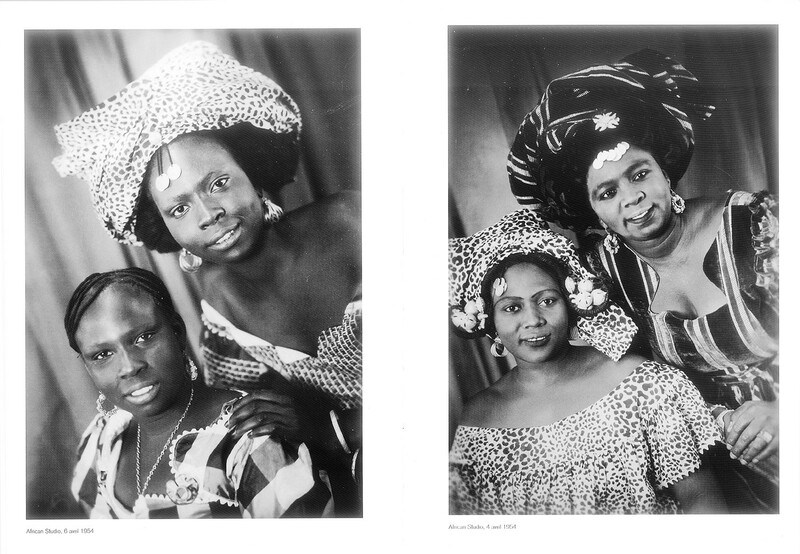 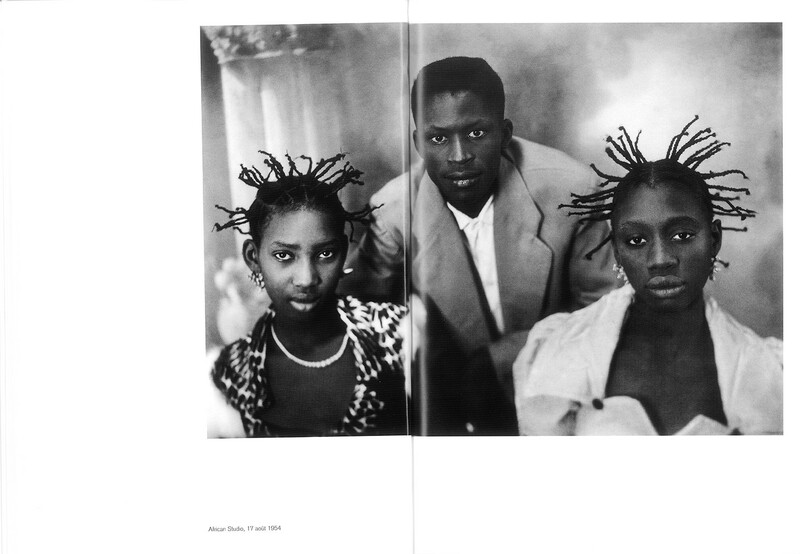 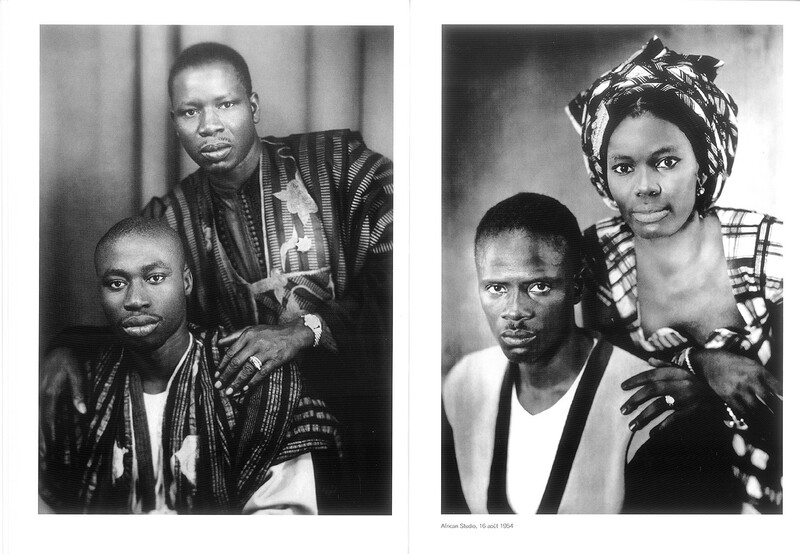 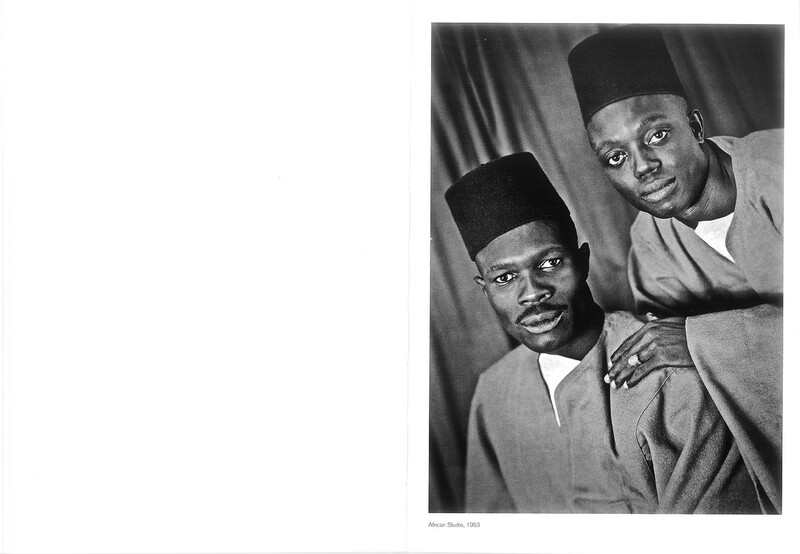 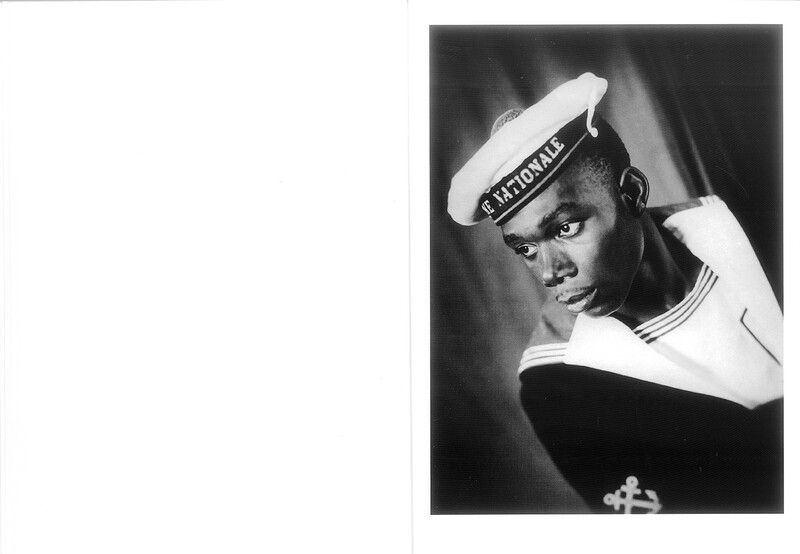 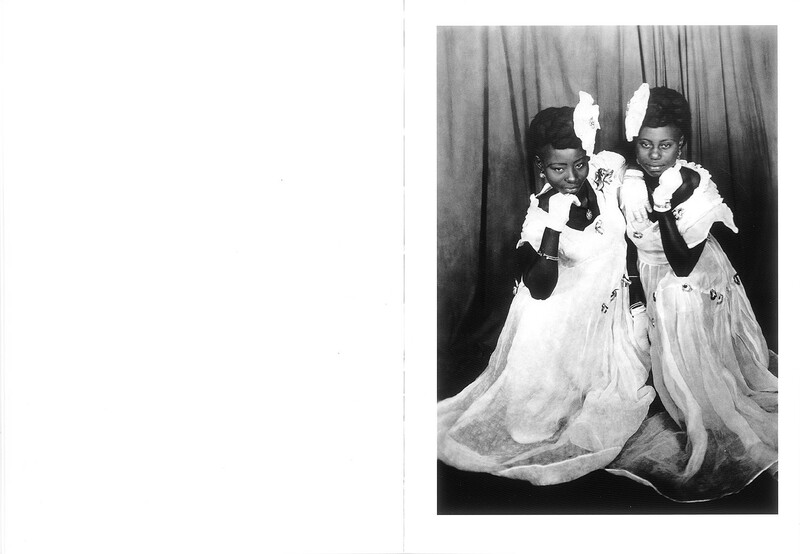 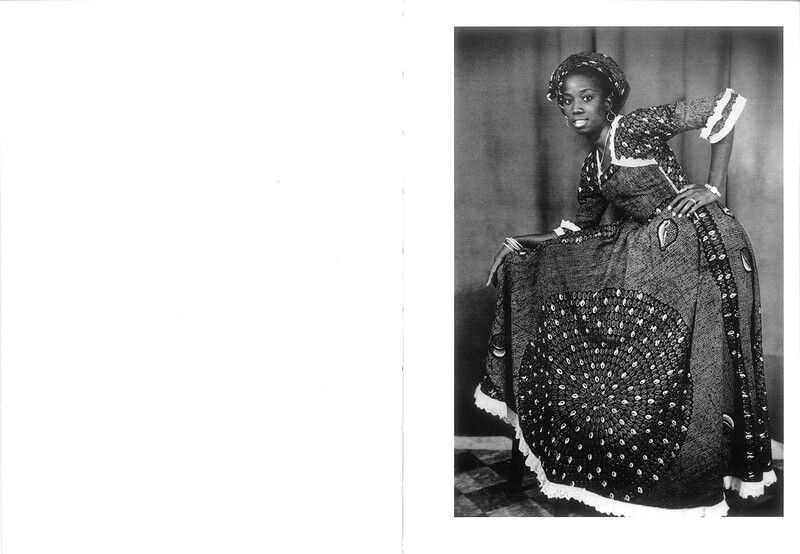 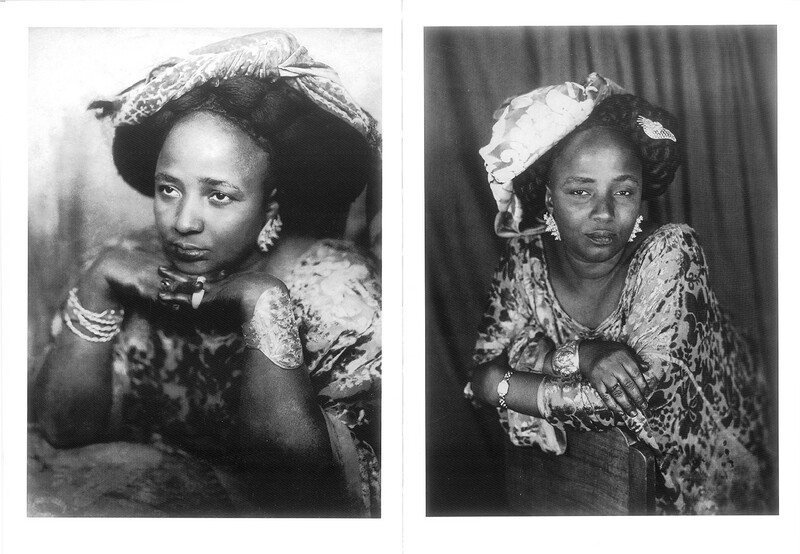 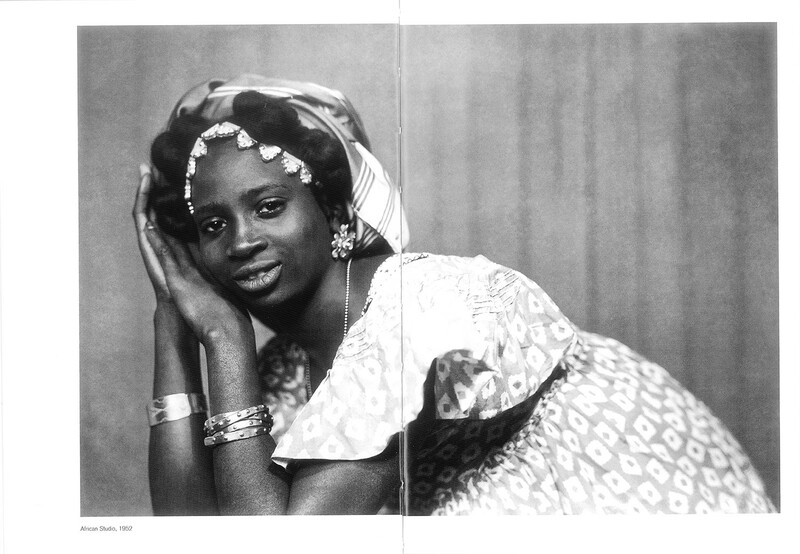 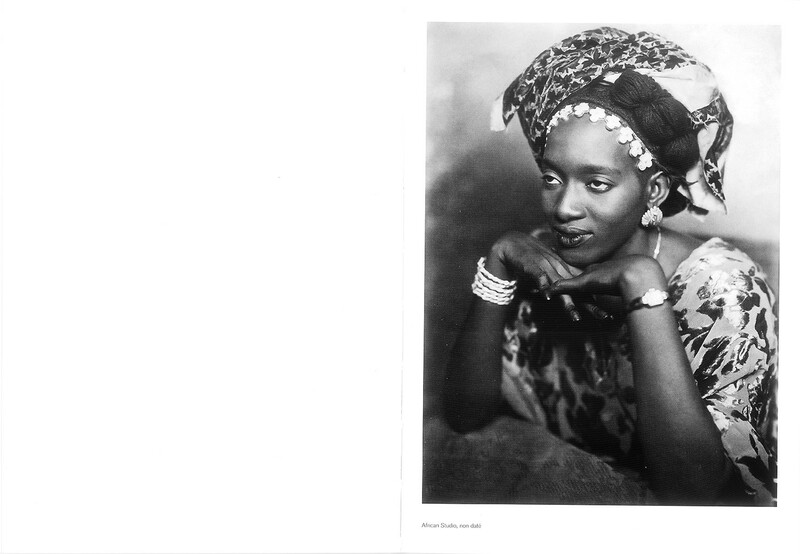 The photographs of Mama Casset reflect a privileged moment of Senegal. 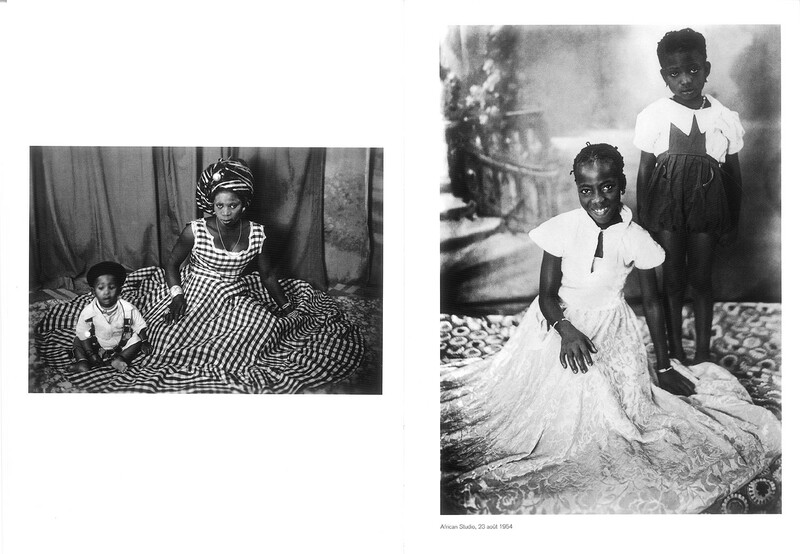 They capture a bourgeoisie still distinguished by showy splendour of 'Signares' where each detail was a mark of elegance. 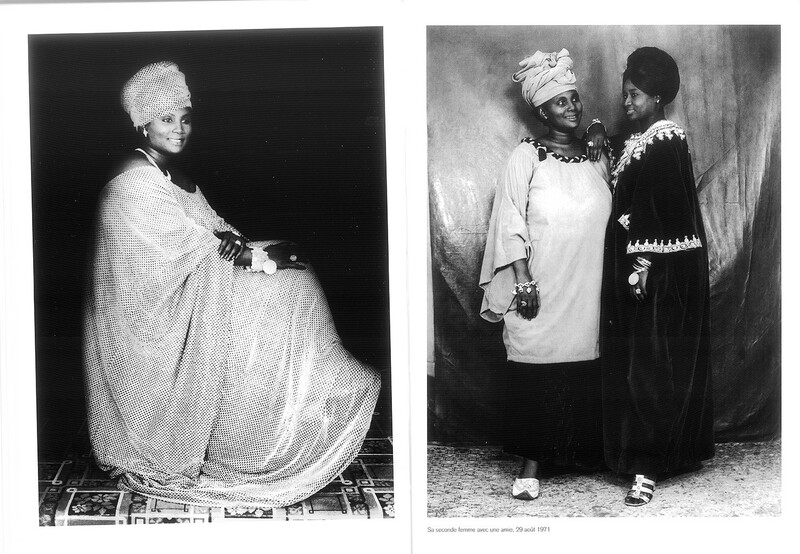 A whole attitude and body language became engraved in the imagination of the representation of African women, who are always ready to seduce. 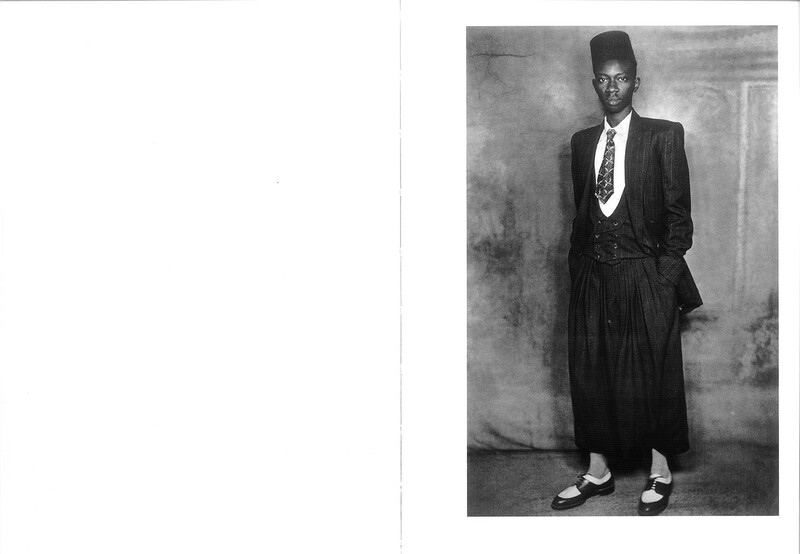 Not te outdone, the men express their pride vigorously, prior to the "Black is Beautifull" movement. 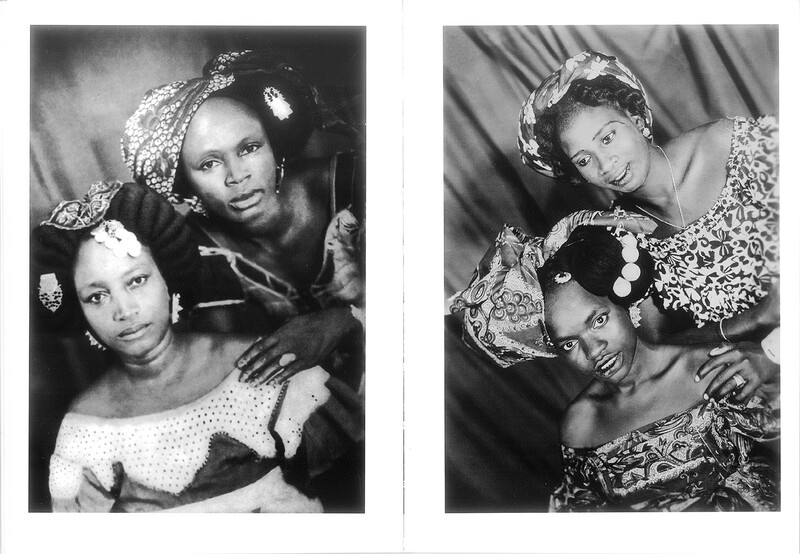 They were no exotic backdrops - just the use of a simple curtain to favour the composition of the affected poses and bring to the fore the individual personalities. 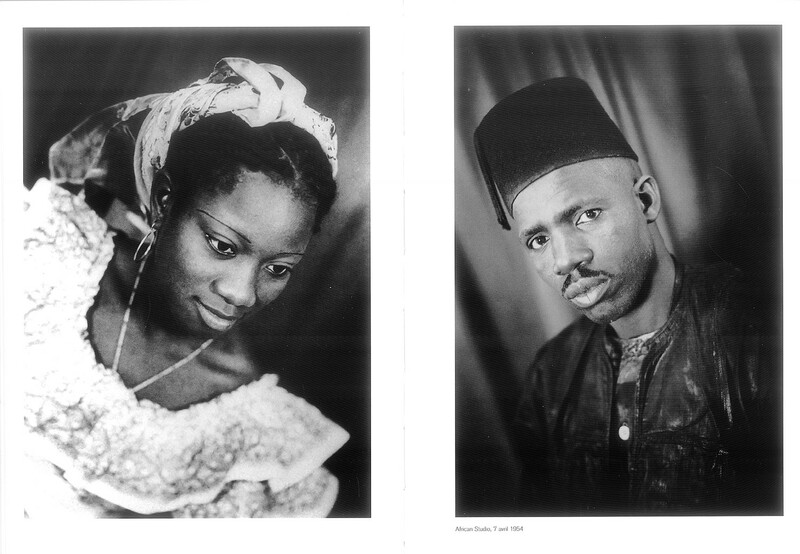 He was a portraitist who liked to define himself as an "artist". 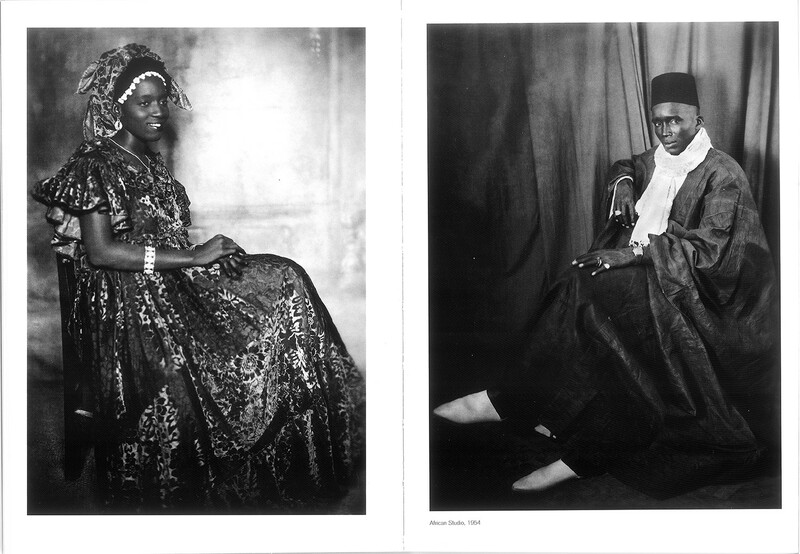 In his studio he conveyed far more than a moment : one's very eternity.